Delivery: 1 week. The TPC performs all of the functions found in a full size pump control panel, and operates constant or variable speed pumps. 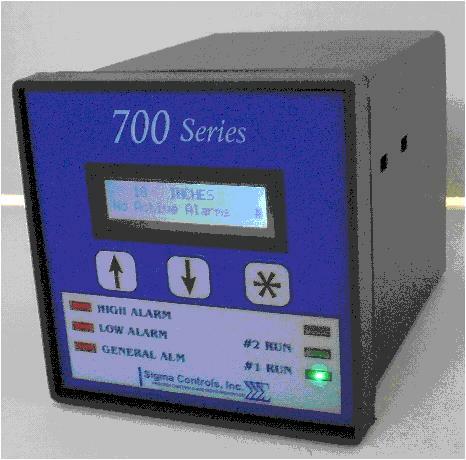 The 700-TPC offers user selectable pump alternation, based on end of cycle or hours run. The general alarm relay output will be energized for any system alarm.